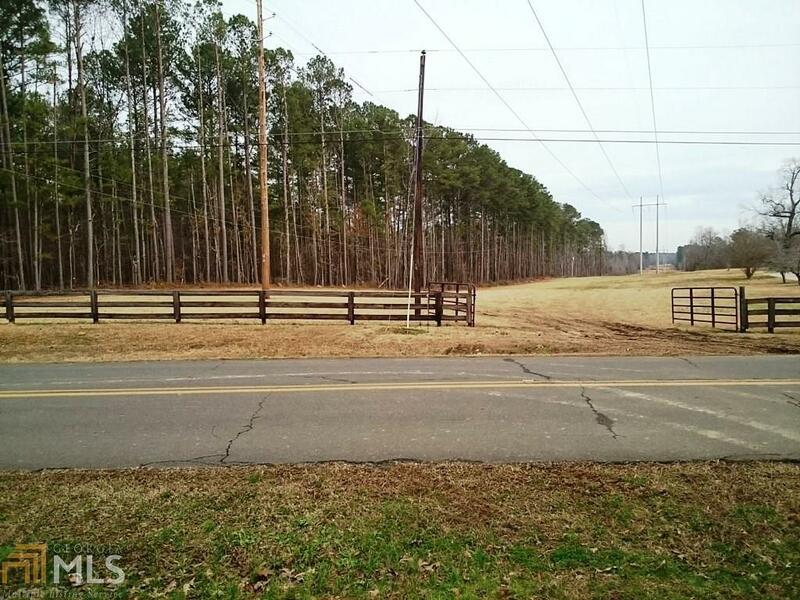 25+/- acres on N Avery Rd. There are two tracts of land. 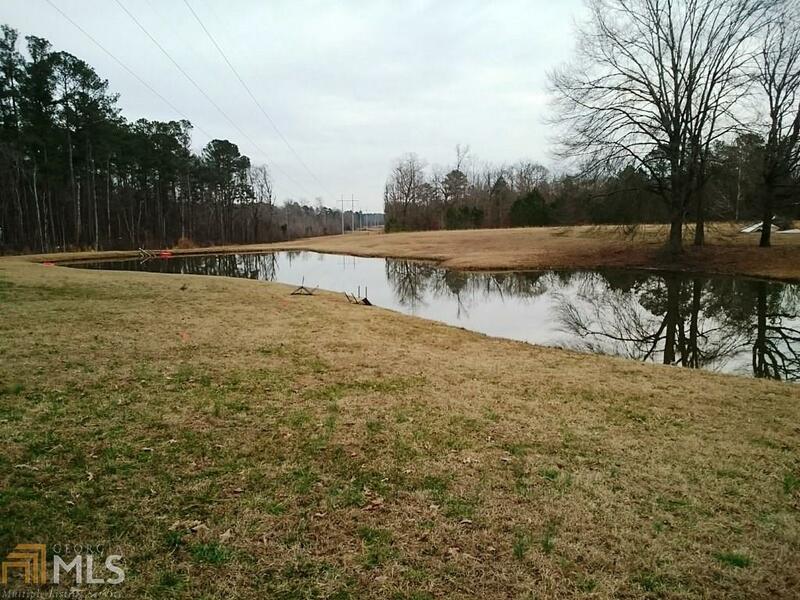 Parcially fenced with several gates, pond stocked with bass, year round large creek. 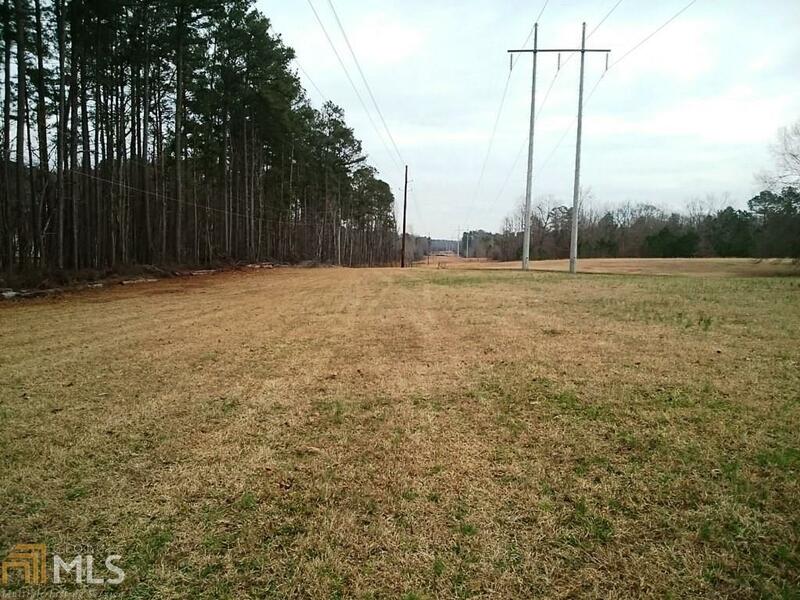 Some wooded and some cleared pasture areas. 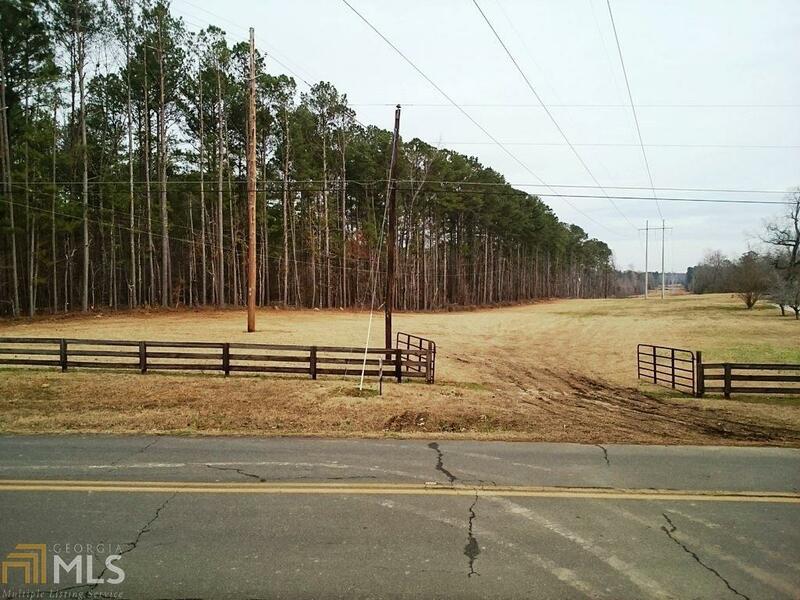 Beautiful home site to build that dream home.